The Nook by Wasl Properties is upcoming cosmopolitan development offering studios, 1, 2 and 3 bedroom apartments in Wasl Gate community. 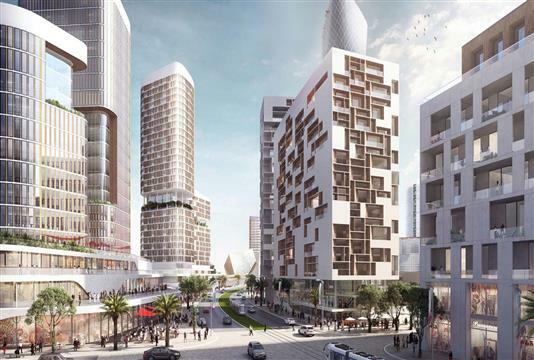 This master development is situated at Sheikh Zayed Road in Jebel Ali. 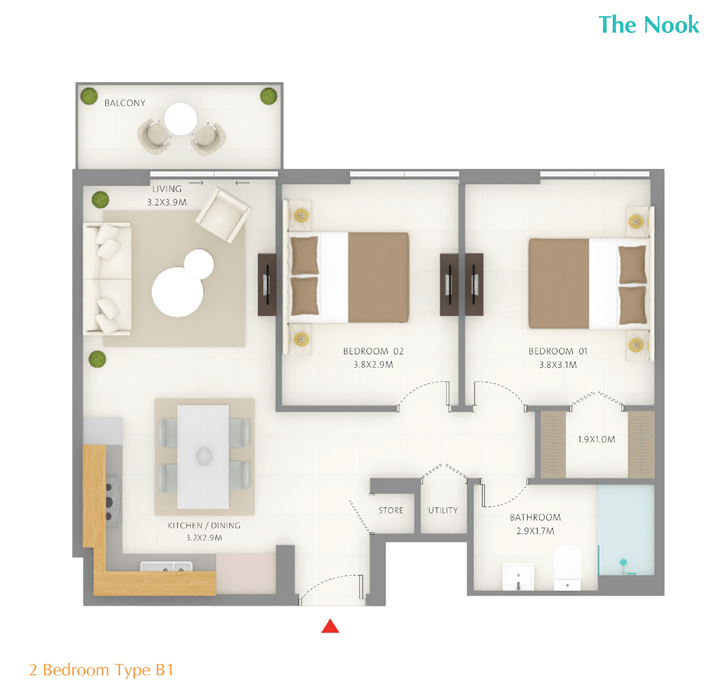 A well-structured development crafted with unique features, followed by state of art interiors that are intended to provide a classy and spacious living. Wasl is freehold community that will help to give Jebel Ali Village a new identity and flavor of futuristic infrastructure. Developed to create a perfect blend of calm but luxurious living every apartment has something special in their design that makes it suitable for any type of resident. 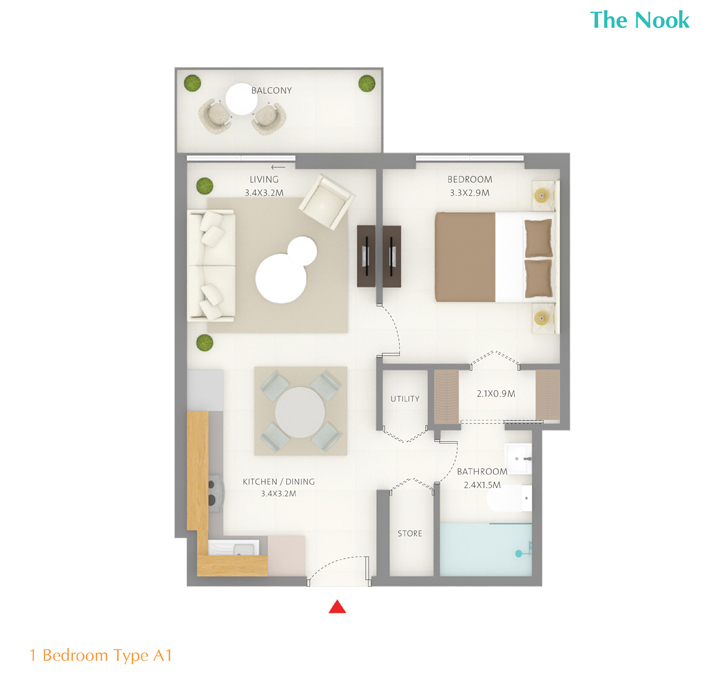 Nook has a series of residential apartments with different property types which have been elegantly designed around the heart of upbeat and vibrant commercial hubs. 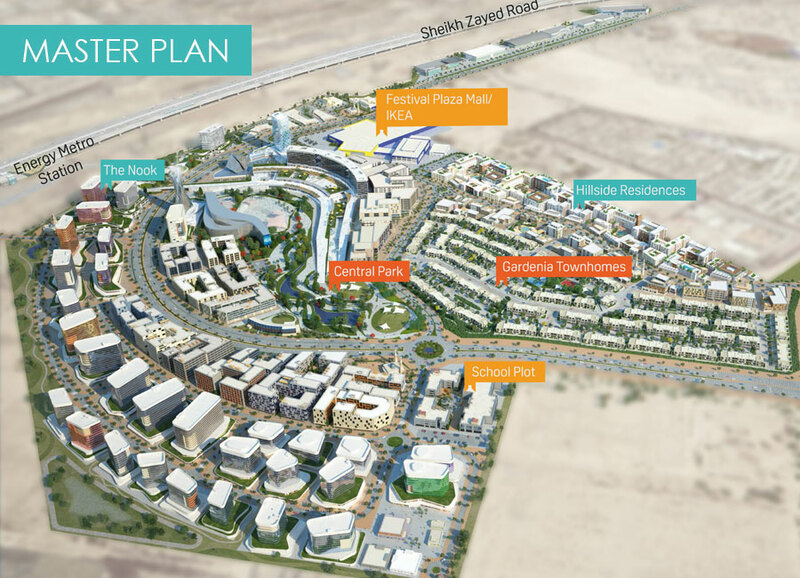 Nook strives to develop and expand Wasl’s real estate portfolio in the village. These world-class developments have been created to provide a wide selection in the residential community to Dubai residents. Come one step closer to world class facilities Wasl has everything that gives an extraordinary experience that residents can’t experience nowhere. Each apartment has been crafted with highly elegant interiors that will transform the moods from bore and dull to happily jolly. This community is filled with a beautiful variety of architecture, intriguing small businesses, and innovative services. 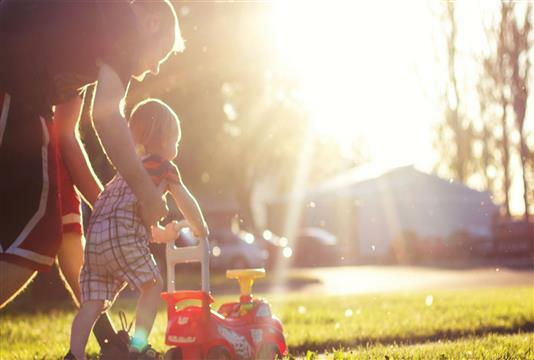 A gated and secured kids’ play area serves as a means of creating the special moments with your child and spending a good time together for parents with their kids. 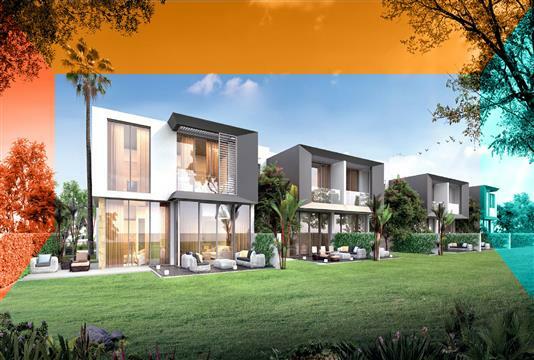 Live in a cosmopolitan development offering an amazing mix of residences, dining opportunities, retail businesses, entertainment and much more. 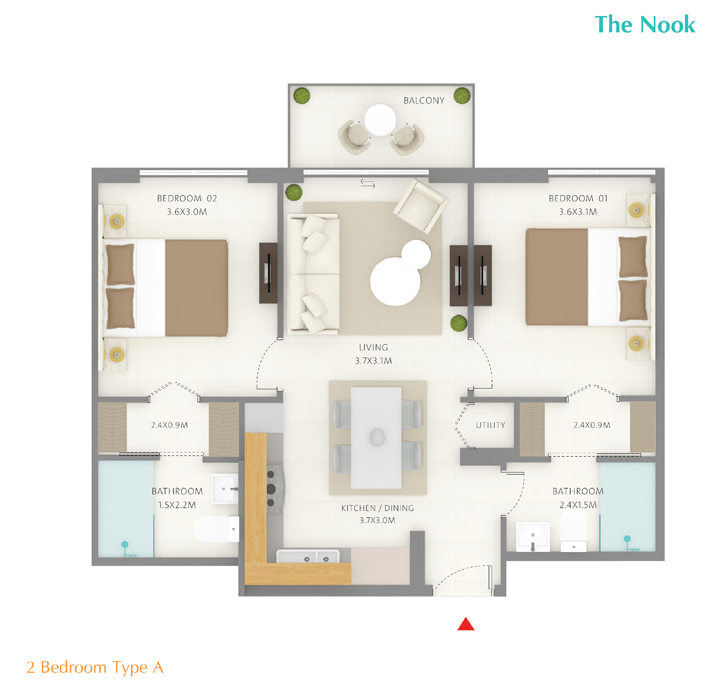 Experience first class living with Wasl’s Nook. Wasl Properties announces an attractive Payment Plan for The Nook buyers looking to invest in the community of Wasl Gate, Dubai. Units are now on sale for studios, 1, 2 & 3 bedroom apartments. One can book by paying easy Down Payment options provided by the developer at the time of purchasing the property. 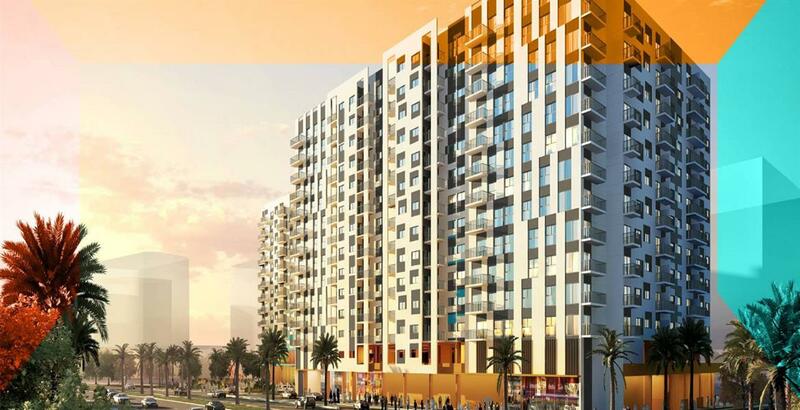 The Nook by Wasl Properties is perfectly positioned at the Sheikh Zayed Road in Jebel Ali Village, this location gives an edge as the road alongside the development connects to all the commercial and leisure hubs. Nearest Energy metro station connectivity will bring the residents close to city’s lively environment. 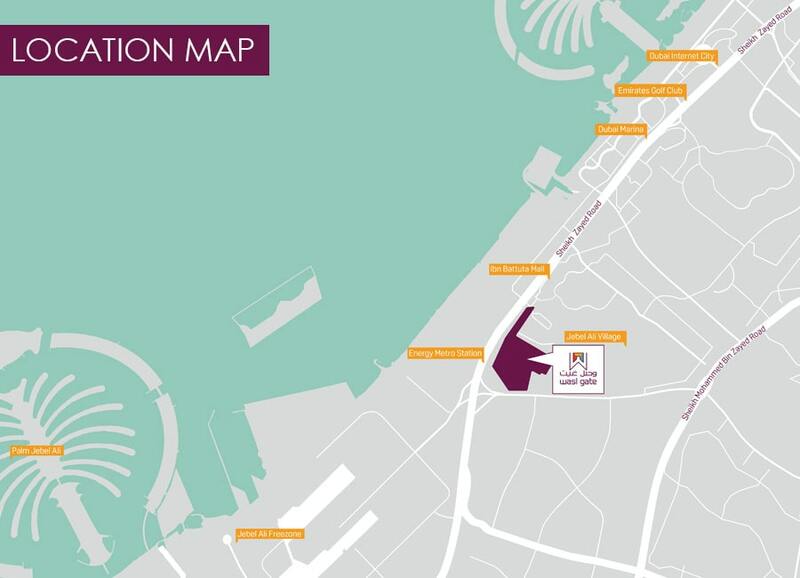 This community is in close proximity to Al Maktoum International Airport and the highly anticipated Expo 2020. Development is well surrounded by Wasl Gate delights at every corner which comprise a central park, dog park, water features, play areas and much loved stores like IKEA, ACE and a brand new Festival Plaza Mall. Wasl is one of the largest real estate management companies in Dubai with over 40,000 properties under management, ranging from residential and commercial properties to industrial plots of land, as well as hotels and serviced apartments. 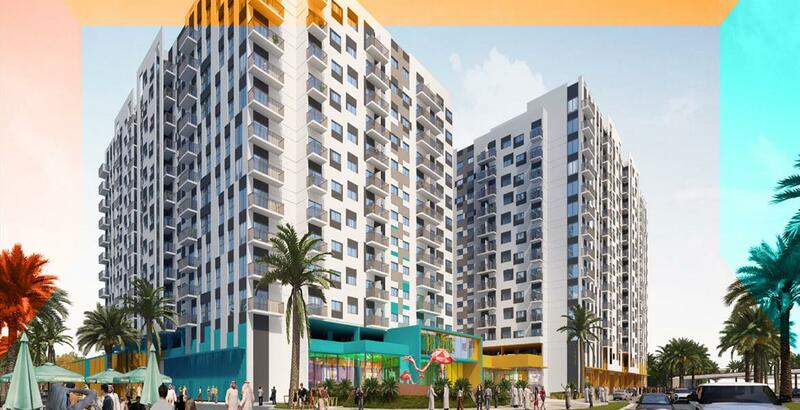 With this project Nook developer is offering studios, 1, 2 & 3 bedroom apartments along the Sheikh Zayed Road in Jebel Ali Village. 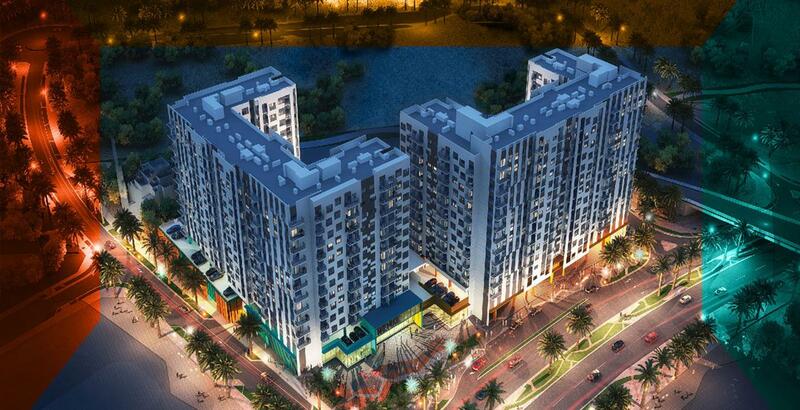 Elegantly designed apartments have been developed to suit the future resident’s needs. 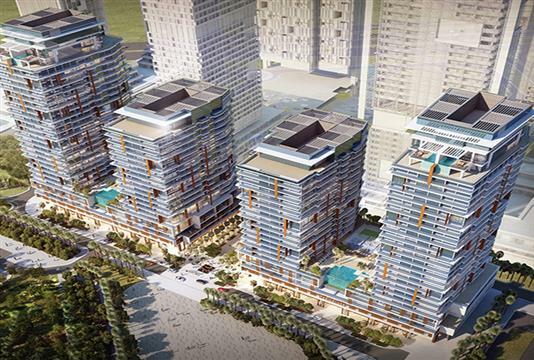 Developers promises to provide all world class amenities that will blow the minds of inhabitants and investors.